HomeHave you ever noticed a child w-sitting and wondered why they do that? 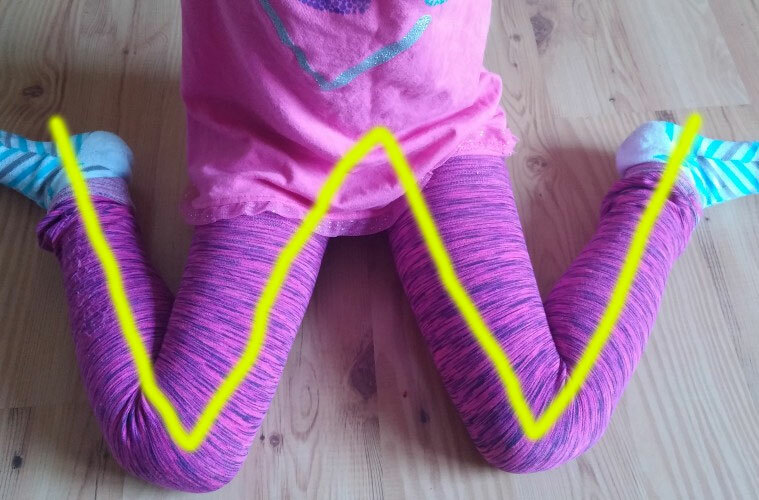 Have you ever noticed a child w-sitting and wondered why they do that? Dr. Marianne Gibbs, an expert in the field of occupational therapy, is here to explain w-sitting and some alternatives for kids.